The popularity of lending is pushing banks and other credit organizations to expend their credit offers. Lower interest rates, simplicity of applying for a loan, and the speed of application processing are some of the factors for banks to consider as they struggle for clients. In the current highly competitive environment, most organizations are using various automated tools and mechanisms for their lending decisions, and these organizations thus have an undeniable advantage over their rivals. One such automation mechanism is engine and scorecard based credit scoring. potentially many other components and parameters. The higher the score is, the more likely the client is to repay fully and consistently, and more favorable terms can be offered by the lender. 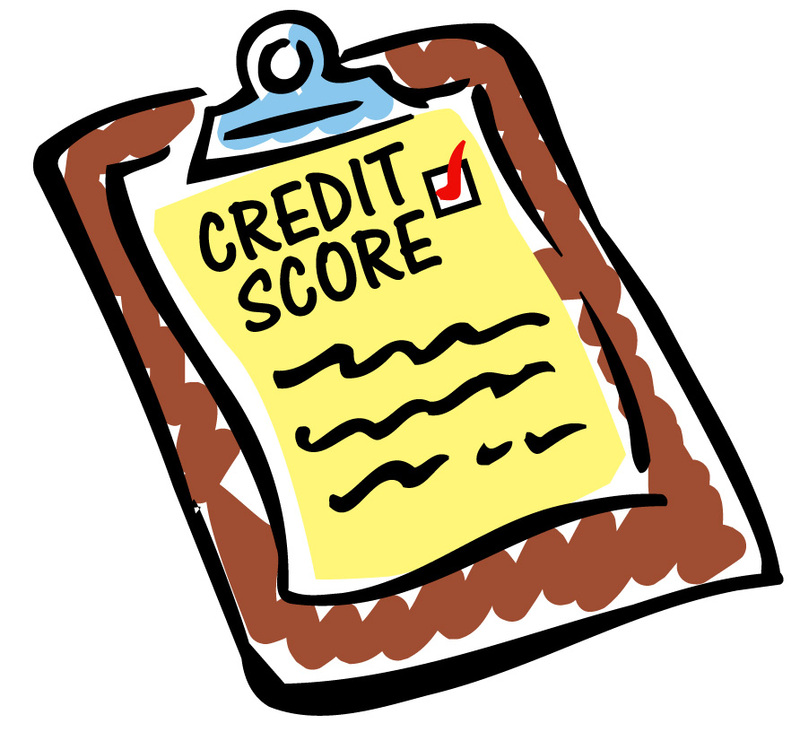 Therefore, a higher credit score should help a potential borrower receive better terms and conditions on their loan, while at the same time, banks can adjust for customers with lower scores by offering terms and conditions which will offer higher profitability in the face of higher risk. Application score is based on a client’s application information and influences the lender’s decision for approval or rejection of the loan request. Behavioral score is based on known information about a borrower’s historical behave or in different aspects of the loan lifecycle. Collection score (such as collectability and locator scores) is based on the likelihood to pay a fixed amount at a given point in time based on various criteria and the borrowers’ previous performance (overall and in similar circumstances). Fraud score is based on validations of applicant information and applicant behavior and helps the lender to be alerted of potentially fraudulent transactions or to track fraudulent activities in the loan portfolio. The tools which lenders use for making lending decisions are not universal. Each lender has its own image of a “perfect customer”. Lenders zoloft will independently develop various models for assessing the credit worthiness of the borrower based on different biases and aspects of the lender’s loan portfolio. With the help of self-developed scoring models, banks have the ability to improve the quality of their portfolio fundamentally and to create a unique lending experience for their customers. While some credit organizations choose to order scorecards from a 3rdparty, scoring models developed internally can better reflect their unique knowledge of the business realities and thus result in scoring models which more precisely reflect the requirements each lender has for it’s individual borrowers as well as its overall loan portfolio. This means the potential possibility for more accurate monitoring and management of credit risks and, consequently a higher yield from the total loan portfolio of the bank. Consistency in lending decisions and management. Gets the most objective assessment based on analytically proven regularities rather than the subjective opinion of a bank employee.